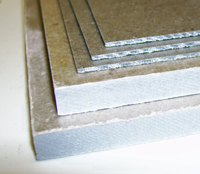 Mica Insulation : Presspahn Ltd, Insulation for all! 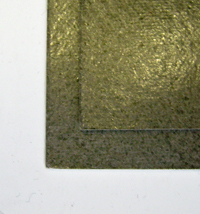 Mica insulation is used in different areas of appliction including as a replacement for asbestos. 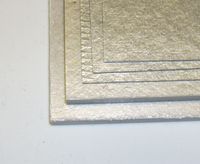 To mirror the method of manufacture the sheets are spilt via thickness. 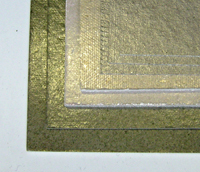 Please note all mica sheets are OPAQUE.